A prize sought after by many but won by few. Nottingham Trent's very own American Football team, the Renegades, earned the once-in-a-lifetime opportunity to train with the NFL's Jacksonville Jaguars. A prize sought after by many but won by few. Nottingham Trent's very own American Football team, the Renegades, earned the once-in-a-lifetime opportunity to train with the NFL's Jacksonville Jaguars as they prepared for their clash with the Dallas Cowboys at Wembley. Last month NFL UK launched their University Touchdown competition, aimed at American Football teams from all of the UK Universities. The prize was the chance to meet and train with NFL team Jacksonville Jaguars, ahead of their game against the Dallas Cowboys at Wembley on 9 November. This amazing opportunity would give the winning team coaching from some of the best players and coaches in American Football. After weeks of tweeting and publicity, The Renegades won the NFL UK-run competition, which saw UK university American Football teams seeking to get as many retweets as possible. The month long competition saw the team gain over 390,000 tweets, a phenomenal amount of coverage from such a small base. The Renegades managed to get more retweets for their hashtag #RenegadesNFLuk on Twitter than any other UK university American Football Team, leading them to win the University Touchdown Competition. In a campaign which saw 1,356,835 tweets posted, Nottingham Trent fought off competition from the Hull Sharks and the Cambridge Pythons to be granted permission to head down to Watford where the Jaguars' UK training camp was based. We caught up with Chris Stone, President of NTU American Football after the announcement was made. "As a team we made it our mission to win this competition. Even during our training sessions we would save ten minutes at the end to tweet as a team. "Also, when we watched the NFL together we would all sit and just tweet. "It is going to be a great experience. With the NFL being so fresh to the UK it's going to give our team the opportunity to meet NFL players up close and personal like never before . "We're really looking forward to meeting and training with NFL players and coaches who will be able to provide an unmatched level of knowledge on the game." On Friday 7 November, The Renegades headed down to The Grove Country Estate, Watford, where they were greeted by a purpose built pitch and locker room facility, erected especially to accommodate the Jaguars. After a sleepy bus journey down, the excitement for the day was clear as the noise levels began to rise. The team was shown to the pitch side just in time for the Jaguars entrance onto the field. Many of our NTU players began to point out favourite players and the enthusiasm for their sport soon became apparent. They spectated on the Jaguars final training session, before their Wembley face-off, before spending time with the players. The final highlight of the day came in when the Renegades were treated to a training session from some of the NFL's most highly regarded coaches. "Friday was an awesome day to be a Renegade. The opportunity to be with the Jacksonville Jaguars was everything we hoped it would be. The Jags couldn't have been any more friendly and generous with the guys on the team taking photos, signing autographs, and giving our guys souvenirs. "On Sunday we had a great surprise when Jacksonville running back, Denard Robinson, celebrated his touchdown by doing the dance we had a taught him. It was just a little thing, but it showed us that the Jags enjoyed being with us as much as we enjoyed being with them . "A day like this will be huge for us going forward. It will be a memory and team building experience that we can reflect on to keep building as a team to reach our other goals this season." "LOVE how Denard Robinson celebrated his touchdown with the Renegade celebration!!" The celebration from Robinson proved to be the icing on the cake or the Renegades. Not only did they enjoy the company of professional American Football players, but the pros quite clearly enjoyed the company of Trent's Renegades. 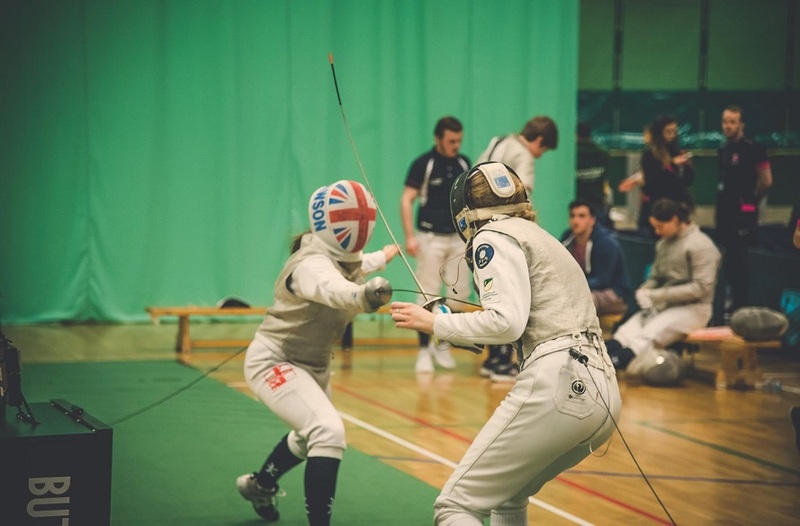 "The NTU Renegades were formed in their present guise only four years ago, following an initial period as a joint team with the University of Nottingham; despite this very brief existence, the team has developed significantly. 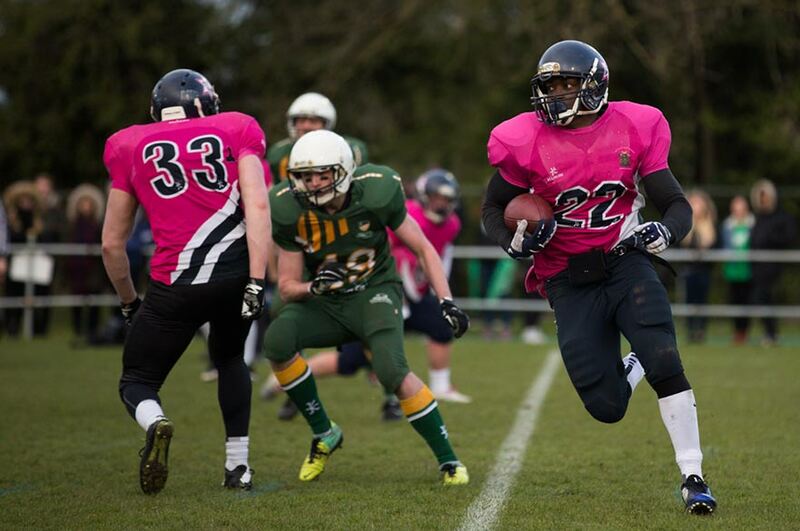 "When American Football was first introduced to the BUCS competition programme in 2012, the Renegades performed superbly to finish third in their league, win the BUCS Trophy and also won the Varsity match against Nottingham. 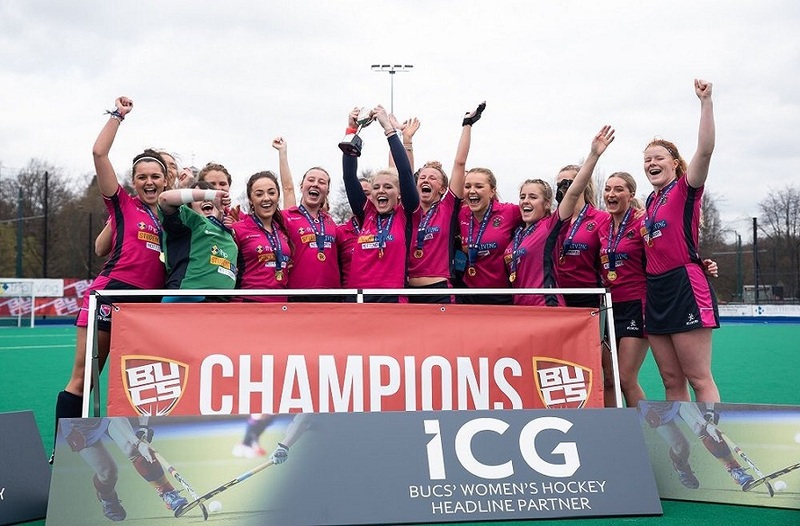 This success was strongly followed up in 13-14, with another third place finish in the BUCS league – just behind the universities of Birmingham and Loughborough - and a further Varsity victory. 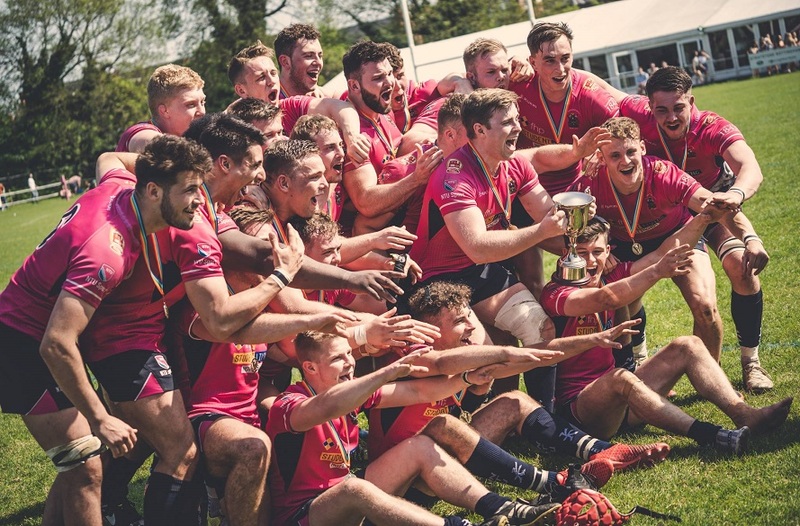 "This opportunity to meet and train with the Jacksonville Jaguars was a real boost for the new BUCS season, which started this month with a fine win over Coventry University. I am sure the players will learn a great deal from the experience and will bring back new ideas and even greater motivation for the year ahead." Not only was the event hugely memorable for the players, it also gave another student an experience to remember. NTU student Jarleth Eaton was one of the first non-players to jump on the competition bandwagon and support the Renegades in their bid for victory. As Head of Sport for NTU's student Radio, Fly FM, Jarleth was keen to use their contacts and promotional abilities to help the team win. As a result of their support, Fly FM was invited to attend the event alongside the Jaguars as a thank you. It also gave Jarleth the opportunity to interview players, coaches and also attend the day's press conference. As a keen NFL supporter Jarleth was more than grateful for the opportunity, not only to mix with some of the country's top media and PR bodies but to meet and chat with some of his most favourable players. "To be given a chance to interview the coach and players from the Jacksonville Jaguars for Trent Sport was fantastic and something I will never forget. Thanks go to the NFLUK PR Department and to the PR staff at the Jacksonville Jaguars for being so friendly and approachable, and congratulations again to the Renegades on winning the competition." The overall event was a huge success for NTU and we would like to thank all those who got behind the team and supported them in their campaign. To view footage from the day's event click here. To see all the photos from the day please check out our Facebook page.